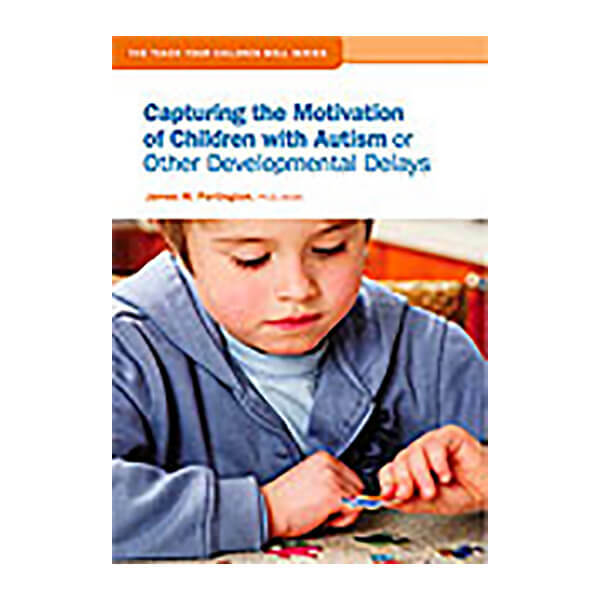 To help an individual with autism learn critical new skills and willingly participate in social interactions, a parent or educator needs to know how to capture the child’s motivation. 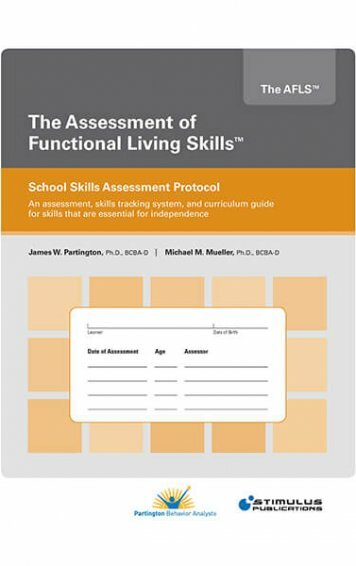 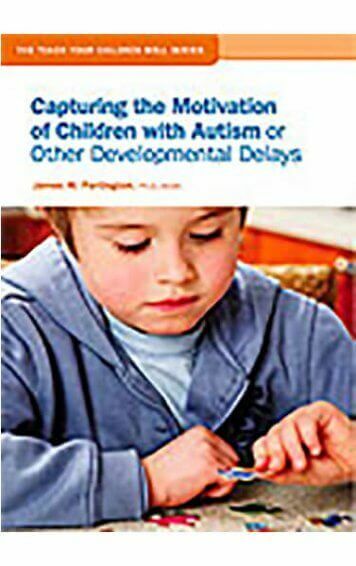 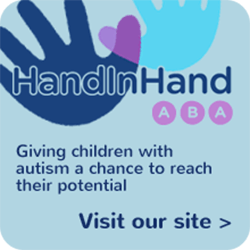 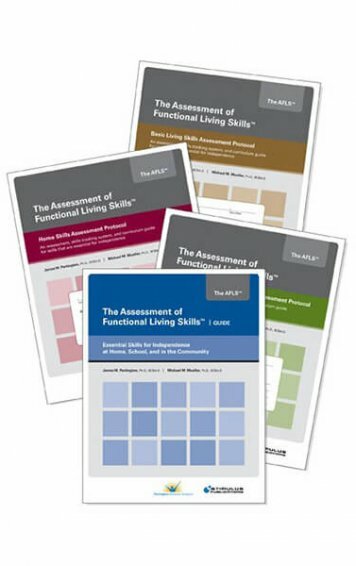 This “must have” book provides research-based, practical information in a non-technical manner so that caring individuals can help children learn critical skills that are necessary for their life’s development. Learn how to identify and capture motivational factors that will influence your child’s willingness to participate in both structured teaching sessions and everyday activities. 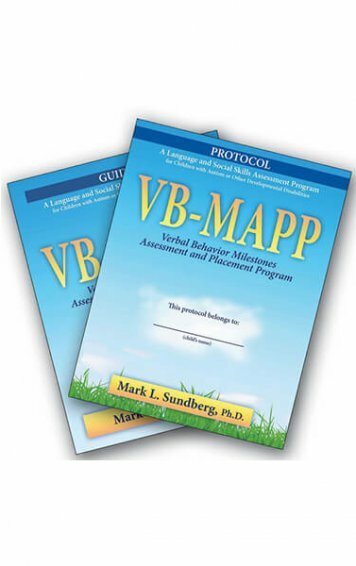 Discover the techniques to create motivational conditions that result in increased spontaneous language and social interactions. 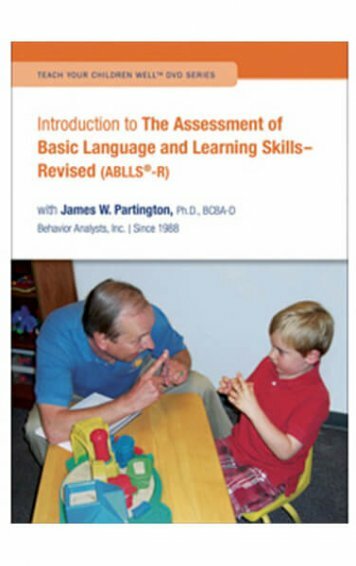 Additionally, read about the strategies you can use to help develop and increase the reinforcing value of social feedback such as praise and smiles!